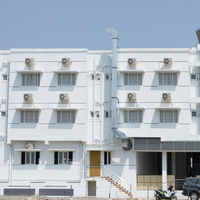 If you are ever wanting to visit Tamil Nadu Teachers Education University Tnteu in Chennai city, then you might know that it is a popular tourist spot. 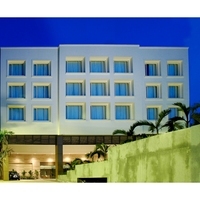 The best thing about Chennai is that it has a lot of tourist attractions. 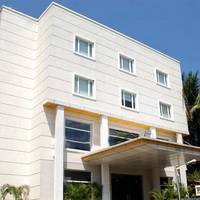 The best tourist attractions in Chennai are iskcon temple, shasthri nagar, and indian maritime university - chennai campus apart from Tamil Nadu Teachers Education University Tnteu. 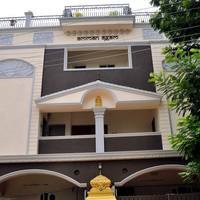 Famous localities around Tamil Nadu Teachers Education University Tnteu are . 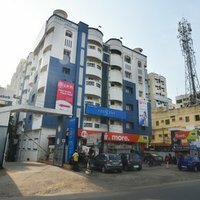 These places are among the best places to go in Chennai . 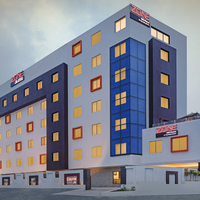 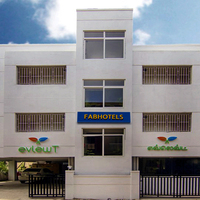 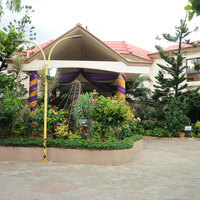 If you are looking for stay options near Tamil Nadu Teachers Education University Tnteu, then FabHotel Evlewt OMR, Zingle Stay Service Apartment, and Green Coconut Resort are some of the great options to stay at. 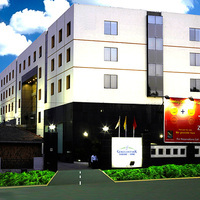 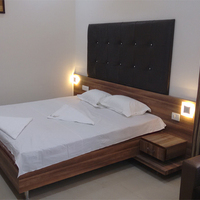 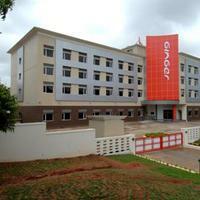 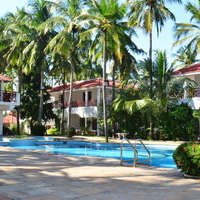 There are other great hotels near Tamil Nadu Teachers Education University Tnteu, which you may select according to your budget. 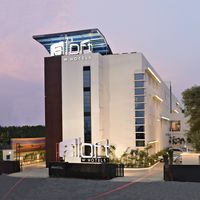 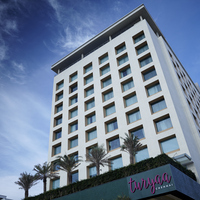 The top 5-star hotels in Chennai that are nearby Tamil Nadu Teachers Education University Tnteu are,Turyaa Chennai - OMR IT Expressway and Park Plaza Chennai OMR. 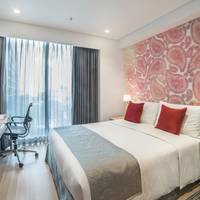 These hotels offer you with the best amenities like Air Conditioning, 24 Hour Checkin, and Bar. 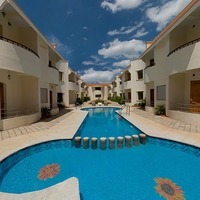 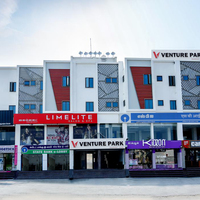 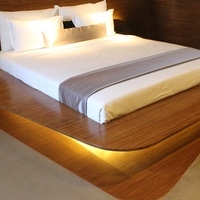 But, if you are looking for some cheaper hotels, then you should check FabHotel Evlewt OMR, MM Residency, and Venture Park.